witching jobs that require you to move to a different city isn’t uncommon. In fact, it could very well be advantageous and beneficial to your professional career. Many a time, changing locations demands a good amount of money to fend for varied expenses. Starting from setting up the home by paying an advance towards a rental accommodation, to buying essentials for your new home, almost every task in your to-do list will require funds. During times like these, taking out a personal loan might just be the best idea to help you organise your finances and make purchases towards essential things that you may require. These days, personal loans are more easily available, thanks to the emergence of fintech lenders that offer easy loans to individuals at affordable rates, and notably, in super-quick time. These companies require applicants to meet fairly lenient eligibility criteria, and the completely online process has enabled greater ease and convenience. If you are relocating to a different city on work, here is why you should consider taking a personal loan. You can get one almost immediately: When you apply for a personal loan with a Fintech lender, you’ll receive instant approval after your profile is evaluated against a set of parameters. A risk-assessment algorithm evaluates your credit report after you’ve provided your KYC information. If criteria like your credit score, income and repayment history satisfy the lender’s internal credit norms, you can expect to receive approval the very next second. You’ll get your loan amount within 24 hours: When you move to a new city and you’ve begun setting up your home, you’ll require funds no doubt, but you’ll also need it in quick time. Applying for a loan from a bank might take you at least a week to get your money, and using your credit card isn’t the most favourable option considering that credit cards come with exorbitant interest rates. Well, instant loans from fintech lenders solve this problem for you – not only do they come with affordable rates of interest, but you can be sure of receiving your loan amount within 24 hours post obtaining final approval from the lender. Personal loans come with flexible repayment tenures: An impressive feature of personal loans is that they come with flexible tenure options – perhaps the ideal provision when you’re planning your repayments. Tenures stretch from 12 months to 60 months – you can pick a tenure that best suits your repayment capacity and financial commitments. 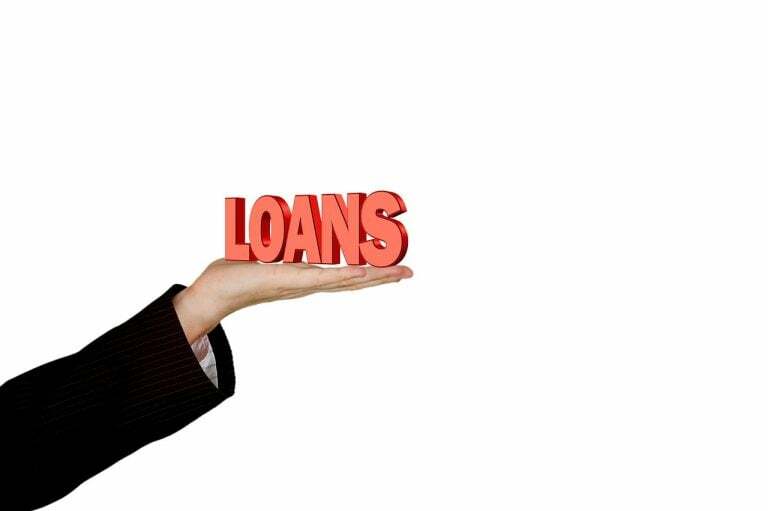 Wide range of loan amounts: Depending on how much you require, you can borrow any amount from Rs 50,000 to Rs. 10,00,000. Your sanctioned loan amount will depend on a spate of parameters, the most important ones including your monthly income, total debt obligations and your credit score. You are also given the option to pre-close your loan before the tenure matures, and also make part-payments after completing a certain period in your tenure. Economical rates of interest: Personal loans these days come with affordable rates of interest starting from just 11 percent per annum. These rates are phenomenally lesser when compared to interest rates on credit cards. Credit card interest rates usually average around 35-40 percent per annum.